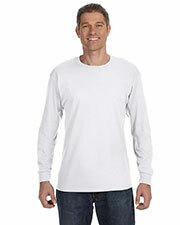 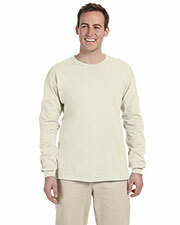 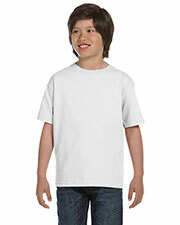 Gildan is a highly popular provider of high quality, affordable basic knit t-shirts. 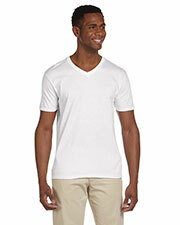 Gildan goes out of it’s way “To deliver better value through better design.” Gotapparel.com is focused on providing quality blank t-shirts at wholesale prices and has a wide variety of Gildan t-shirts at easily affordable prices. 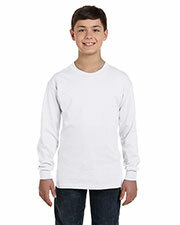 Gildan t-shirts are conveniently available in short sleeve and long sleeve t-shirt options tailored for men, women, and children. 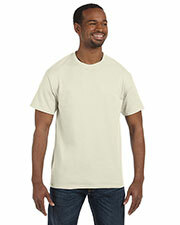 In addition to providing several t-shirt design options, Gildan, also, has several different fabric types and cotton weights to choose from to match what you are looking for. 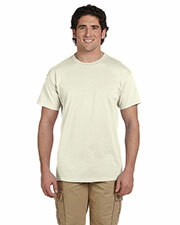 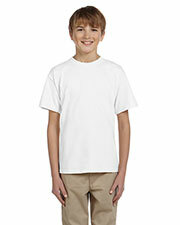 With so many great options, you will be sure to find a Gildan t-shirt that is the ideal fit. 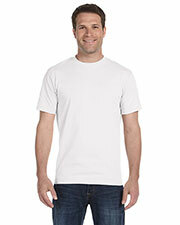 Gildan is not just another manufacturer of high quality blank apparel. 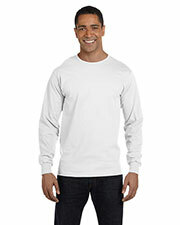 Driven by a commitment to creating and using eco-friendly and socially responsible practices in their vertically owned and third party contractors, Gildan joined the Sustainable Apparel Coalition and reports at least 52% of their total energy requirements come from renewable energy sources. 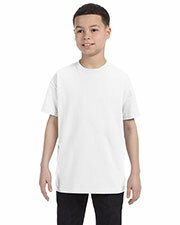 With such ethical practices in place, you know Gildan t-shirts are made with extreme attention to detail. 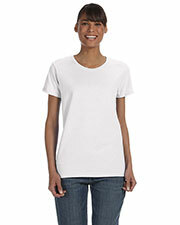 Affordable Gildan blank t-shirts work well as additions to athletic wear, business wear, and work wear outfits and are a favorite for providing school spirit wear.